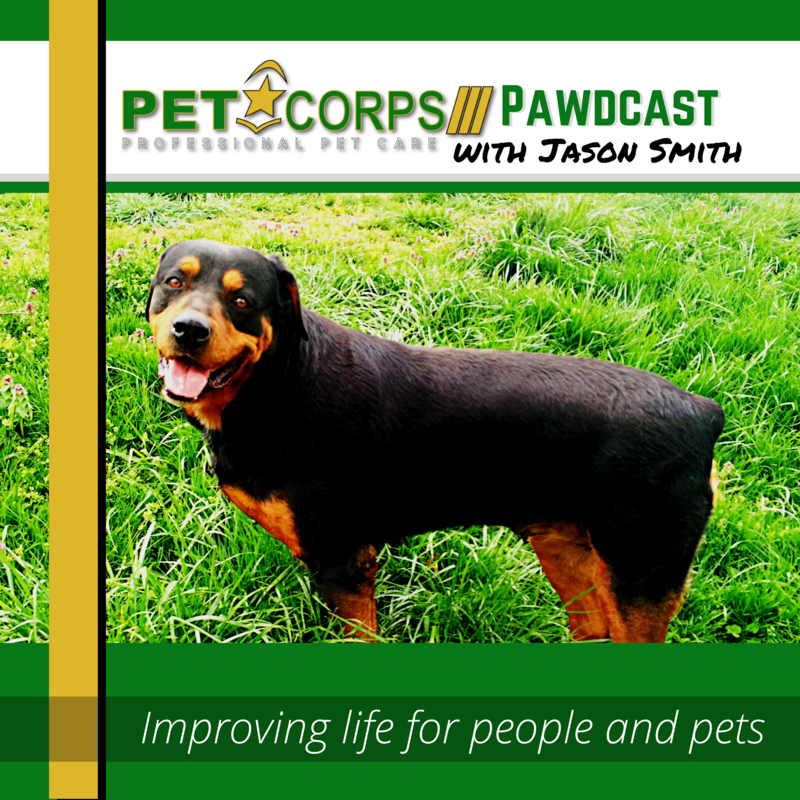 Animal care specialist Jason Smith is taking his experience and creating a new resource to help inexperienced pet owners provide the best life possible to their companion animals. Smith, 36, the owner of PetCorps Professional Pet Care, spent three years on active duty in the United States Army where he held a position as a veterinary technician. Smith plans to launch the show in April. “I am currently seeking subject matter experts in the pet care field such as veterinarians, groomers, breeders, shelter staff, and trainers to interview in a two-person Facebook Live format,” Smith said. The show will air every other Tuesday night at 8:30 p.m. EDT. In the April 3rd premiere, Smith will interview raw food blogger Kimberly Gauthier about her experience with feeding her dogs a raw food diet. “To ensure the widest possible reach, we will distribute the show across several media channels,” Smith said.